Acupuncture is an ancient practice and has undergone centuries of development. The acupuncture practiced at Endpoint Wellness incorporates traditional Chinese Medicine techniques as well as modern technology to provide the most effective treatment. 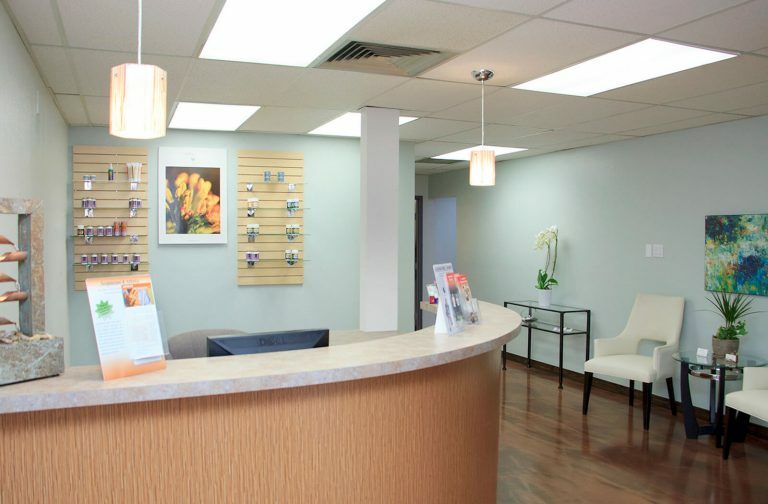 Whether you need acupuncture for pain management or facial rejuvenation, we can help you experience improved wellness and restore balance to your life with holistic treatments! Traditional acupuncture treatments involve the insertion of small, hair-thin needles into specific points on the body. These points, called acu-points, rest along the meridians or energy pathways of the body. By inserting and gently manipulating the needles, an acupuncturist can affect the flow of energy and redirect it throughout the body, increasing circulation and restoring balance to the body. Acupuncture is an effective pain management treatment with its ability to reduce inflammation and improve circulation and the body’s self-healing properties. It also boosts wellness and works to increase immunity and muscle performance, among many other benefits. still in good condition, maintaining its health and delaying the appearance of aging. At Endpoint Wellness, we also offer other facial rejuvenation treatments for the health of your skin. An experienced esthetician on our staff provides several cosmetic treatments in a spa-like atmosphere. Another type of acupuncture treatment offered at Endpoint Wellness is Microlight electro-acupuncture. This therapy utilizes colored light and gentle microcurrent electrical current to stimulate acu-points. Microlight therapy is a form of needle-free acupuncture that provides gentle stimulation and is especially valuable for rehabilitating injured muscles; we use it frequently for our sports medicine patients. Electro-acupuncture provides pain management and promotes healing in the same way as traditional acupuncture, but there are no needles involved. For some patients, this is an important benefit as fear of needles may keep them from seeking acupuncture treatment. Additionally, electro-acupuncture can be used in conjunction with traditional acupuncture treatments to provide even greater benefits. If you’re interested in learning more about our available types of acupuncture treatments or would like to schedule an appointment with our Doctor of Oriental Medicine, contact us today!